Dott Products Boxed Filter Media. 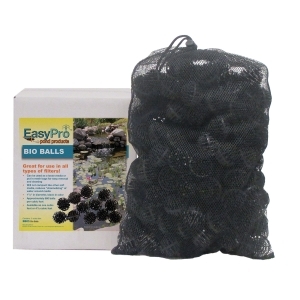 Filter Media helps promote a clean and healthy watergarden or pond. • Available in 1, 10, 25 cubic foot boxes. 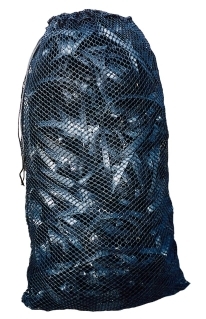 Also available in 2 cubic foot pre-filled mesh bag. Flat strapping embossed on both sides creating additional surface area for bacteria. • Approx 660 pieces per cubic ft. 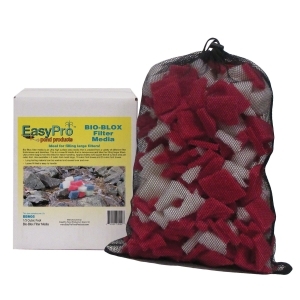 Holds all types of media salt, carbon, zeolite, barley pellets, filtration media and more.